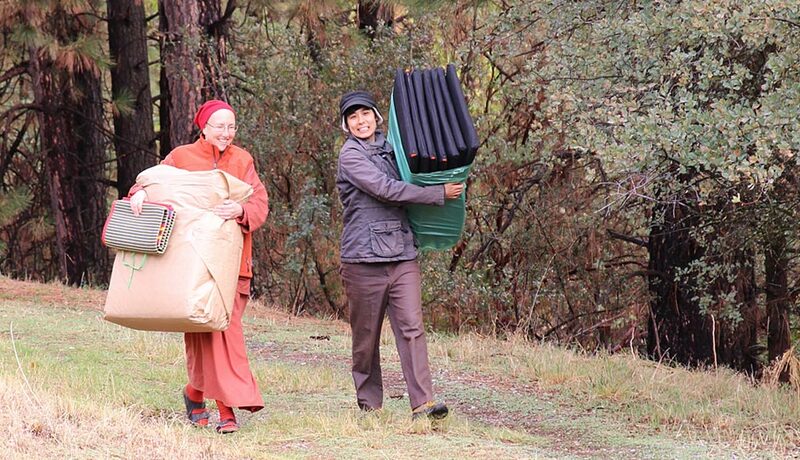 There are numerous ways to join in the ongoing work of helping to support the nuns and working to establish a rural training monastery. Community Work Days 2019 at Aloka Vihara ~ Save the date! We will work together from 8:30 AM – 3:30 PM with a break for the midday meal. Join ‘Friends of Aloka Vihara’. Even if you can just come for a few hours or for a day, we welcome your help! Please contact us if you are interested or have questions.